Back in November 2016, Doantam Phan, Product Manager at Google, stated in the Official Google Webmaster Blog that “Although our search index will continue to be a single index of websites and apps, our algorithms will eventually primarily use the mobile version of a site’s content to rank pages from that site.” Google will shift to mobile-first index in the near future, meaning search result rankings will be listed based on the mobile version of a site. Site owners should make sure their sites are mobile friendly and have the same content across various platforms – in other words, shift to a responsive website. With more sites moving towards responsive web design, many webmasters have questions about migrating from separate mobile URLs, also frequently known as “m-dot URLs”, to using responsive web design. Here are some recommendations on how to move from separate urls to one responsive URL in a way that gives your sites the best chance of performing well on Google’s search results. 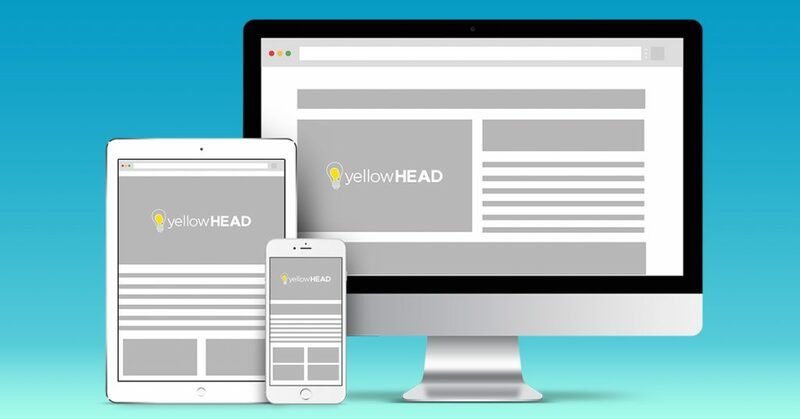 Make sure you have a responsive website – meaning you will be able to merge mobile and desktop websites to one URL. Set up 301 redirects from the old m-dot URLs to the new responsive pages. This needs to be done for each URL individually. 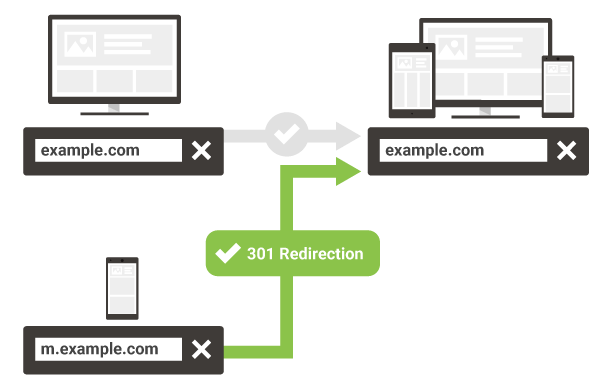 Get rid of conditional redirects or special mobile URL configurations. Configure self-referential canonicals on the responsive URLs.